SKU: AC31330. 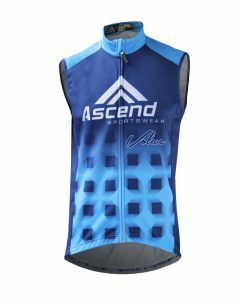 Categories: Custom Sportswear, Cycling, Shorts, Volare. 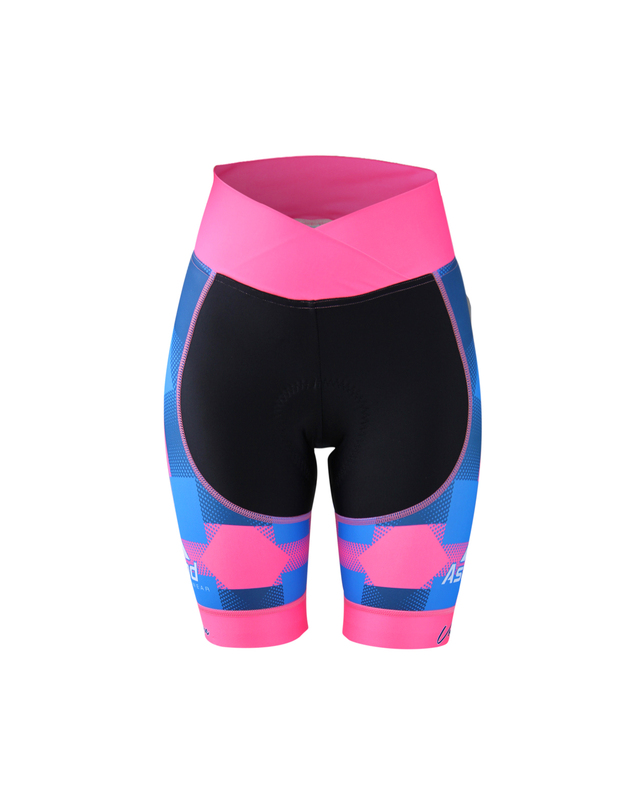 Our Volare™ Series Bottoms are constructed using Italian-made MITI Shield Endurance™ and MITI Action Black™ compression fabrics with an additional option of bib straps made from Glacier™ fabric, used for its high performance in multiple aspects: elasticity, ventilation, and moisture-wicking. The leg hems utilize our Syntex™ Comfort Gripper silicone-injected bands to keep them in place on your ride, and our Volare™ level bottoms come with the EIT Tour HP™ Italian-made chamois for either road or off-road use. 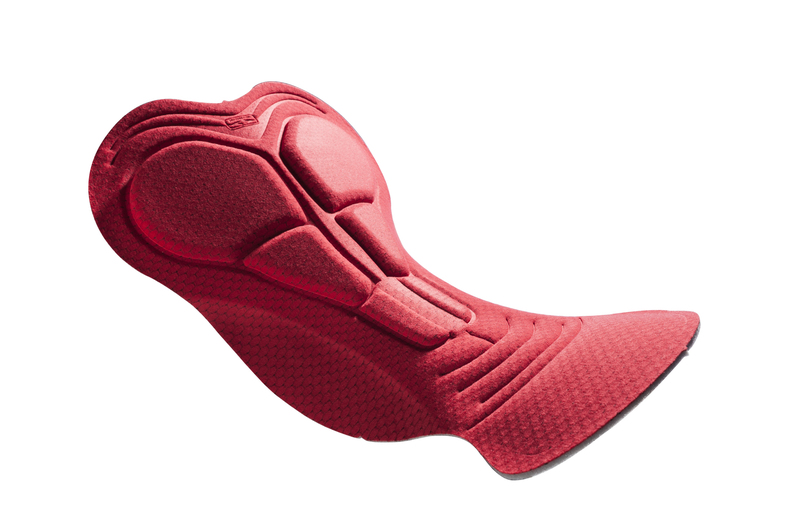 Syntex™ Comfort Gripper silicone-injected leg hem bands for ultimate comfort, performance, and look! 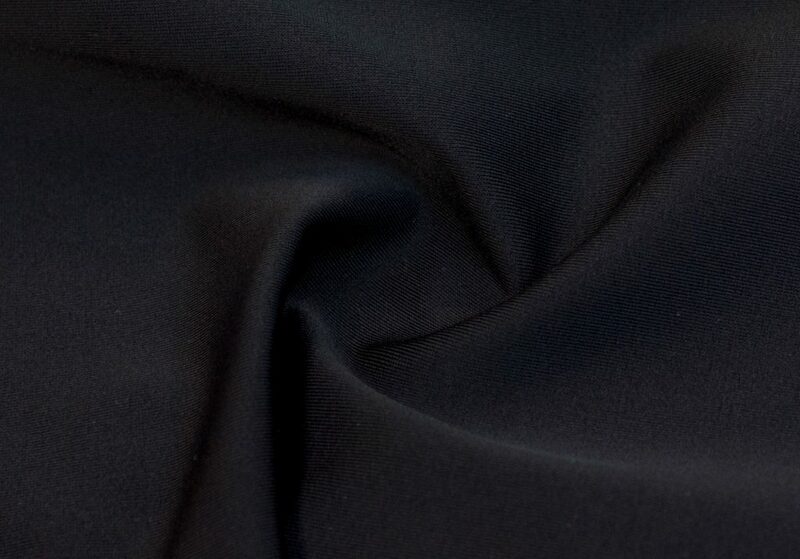 Created by athletic fabric expert MITI in Italy, Action Black™ lives up to their reputation as a world-class supplier for high performance textiles. 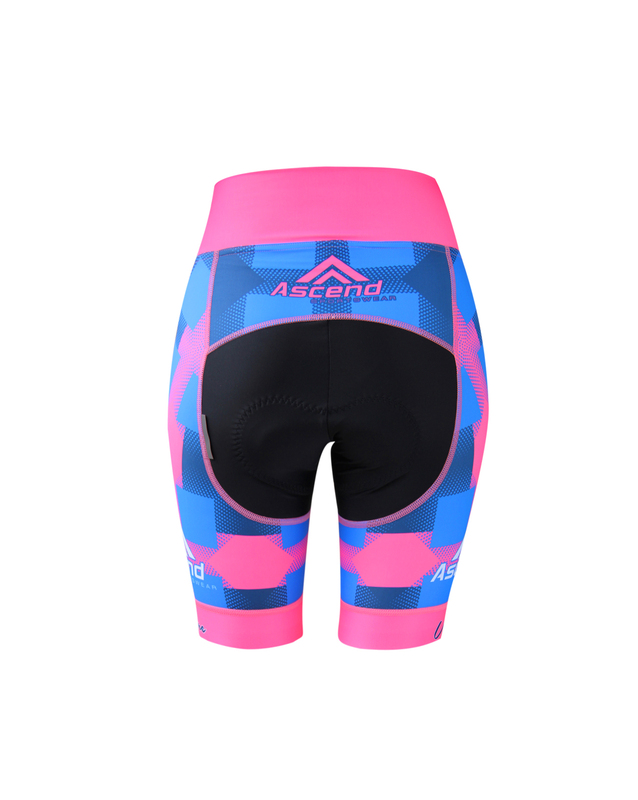 Action Black™ provides incredible compression well above standard fabrics using proprietary knit technology which results in a 4-way stretch product. 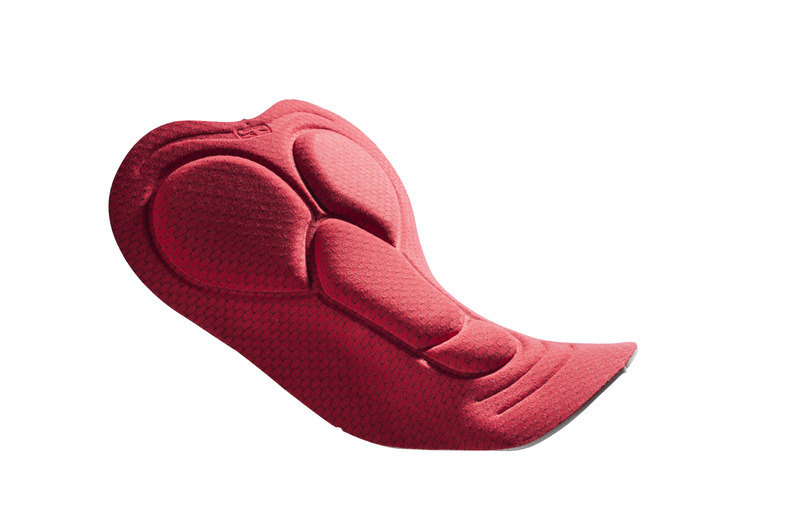 This gives you support when you need it, and flexibility and fluid movement when you don’t. 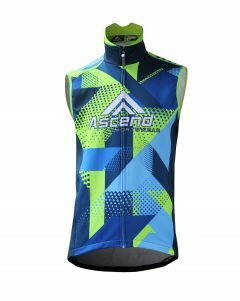 This combination means that during athletic movements you lose less energy fighting the fabric itself resulting and increased performance and endurance! 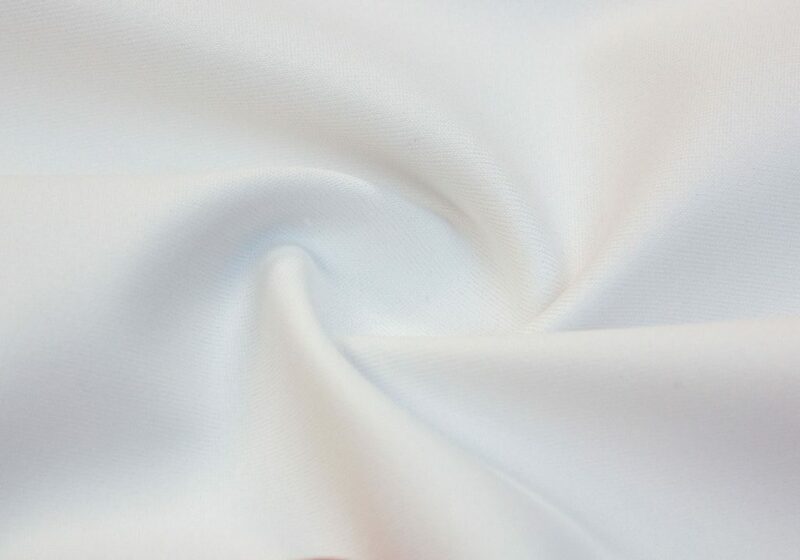 Action Black™ also provides superb durability and can be counted on to maintain its form and structure for years over other standard fabrics.